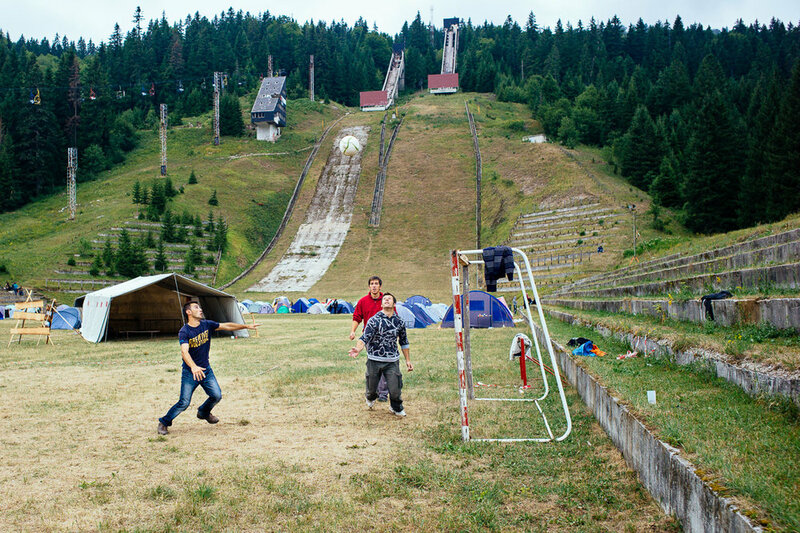 The Olympic City is an ongoing documentary photography project by Jon Pack and Gary Hustwit that looks at the legacy of the Olympic Games in former host cities around the world. Hosting the Olympics has become a way for a city to show itself off on an international stage and generate tourism dollars, and cities spend millions or billions for the privilege. But after the events are over, the medals have been handed out, and the torch is extinguished, what’s next? What happens to a city after the Olympics are gone? 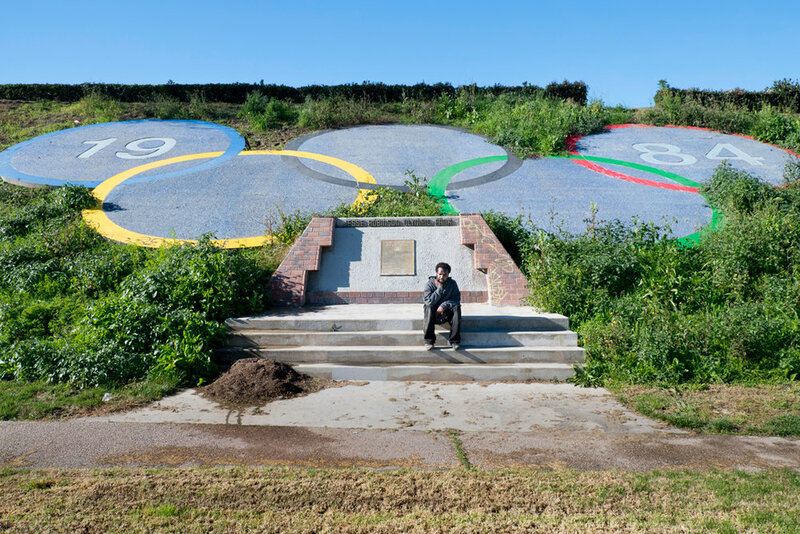 In The Olympic City, Jon Pack and Gary Hustwit document the successes and failures, the forgotten remnants and ghosts of the Olympic spectacle. 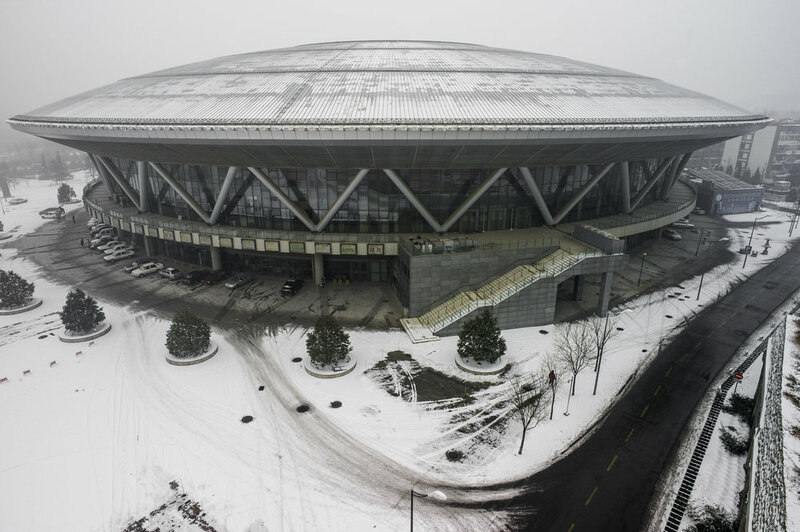 Some former Olympic sites are retrofitted and used in ways that belie their grand beginnings; turned into prisons, housing, malls, gyms, churches. Others sit unused for decades and become tragic time capsules, examples of misguided planning and broken promises of the benefits that the Games would bring. We’re interested in these disparate ideas — decay and rebirth — and how each site seems to have gone one way or the other, either by choice or circumstance. 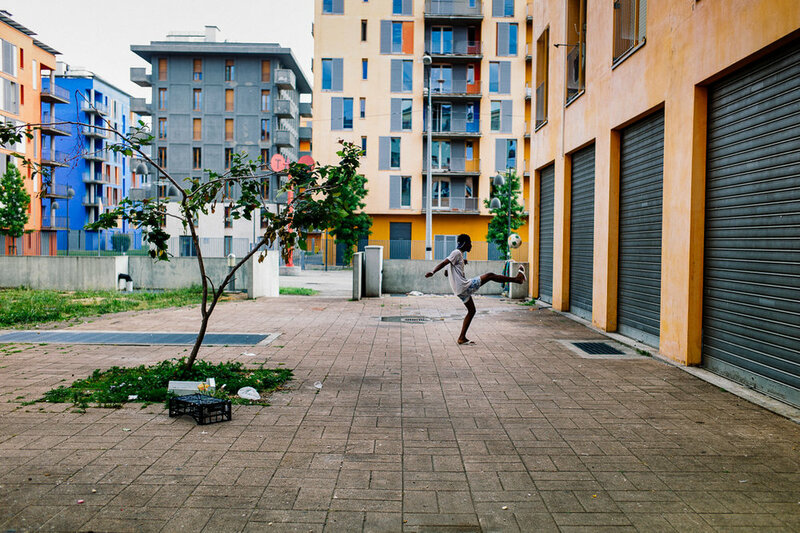 We’re equally interested in the lives of the people whose neighborhoods have been transformed by Olympic development. 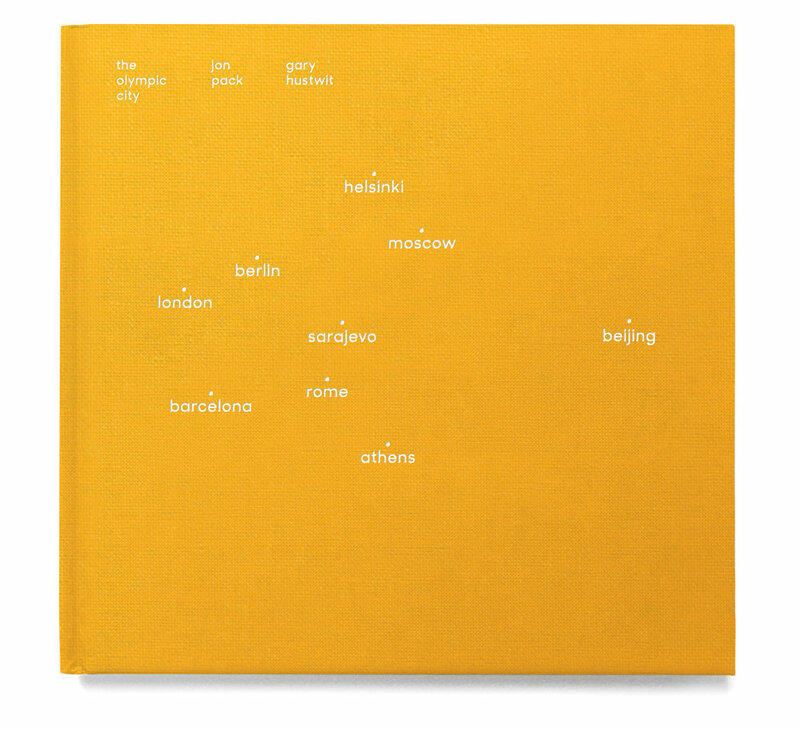 The cities photographed in the first book include Athens, Barcelona, Beijing, Berlin, Helsinki, Mexico City, Moscow, London, Los Angeles, Montreal, Lake Placid, Rome, and Sarajevo. 200 images from these cities appear in the book, designed by Paul Sahre and featuring a foreword by New York Times architecture critic Michael Kimmelman. 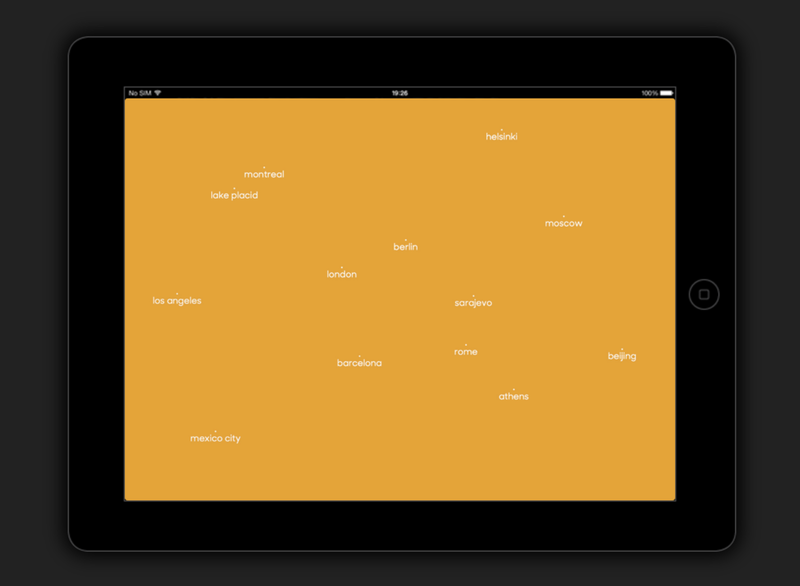 This is an ongoing project, we're continuing to photograph more Olympic cities. 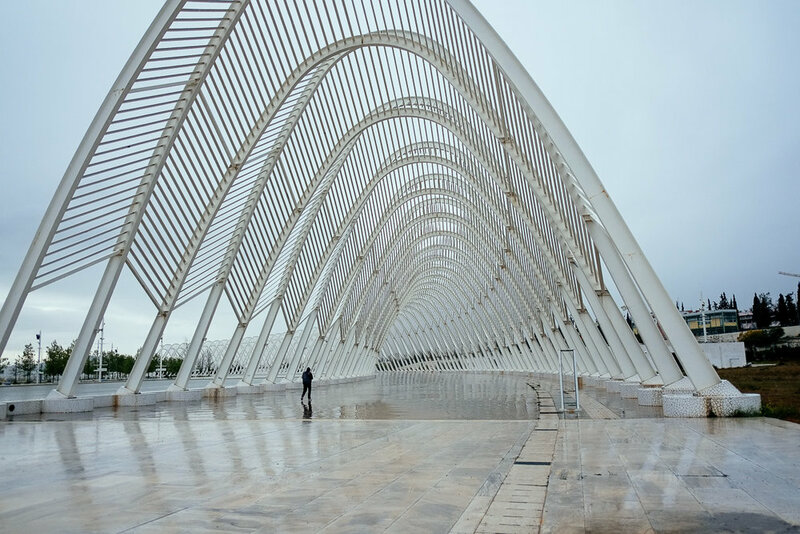 Photographs from The Olympic City have been exhibited at Storefront for Art and Architecture in New York, the Atlanta Contemporary, and the Brooklyn Museum of Art, among others. For more info on the project visit The Olympic City site.